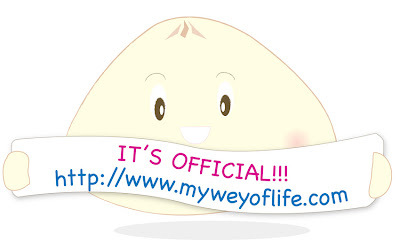 My Wey of Life: Welcome to My Wey of Life! Welcome to My Wey of Life! 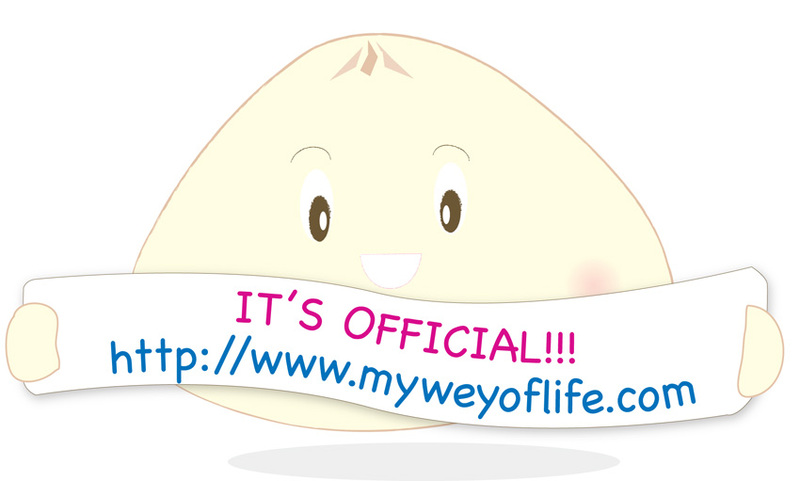 I have finally took a big step to change my domain name to http://www.myweyoflife.com !! Been putting off the idea because of the linkage and stuff like that. I am really bad at HTML and have zero idea on fixing it if there's anything goes wrong. I thought I will have to overcome that problem one day and why not now? Before my blog starts to become a giant! Finally got it off blogspot.com! Really easy! Remember to rebookmark my site yea! No more long web address! update: Yes! Urbanspoon links are fixed! Thank you Urbanspoon!!! Something interesting - the Blogging World.